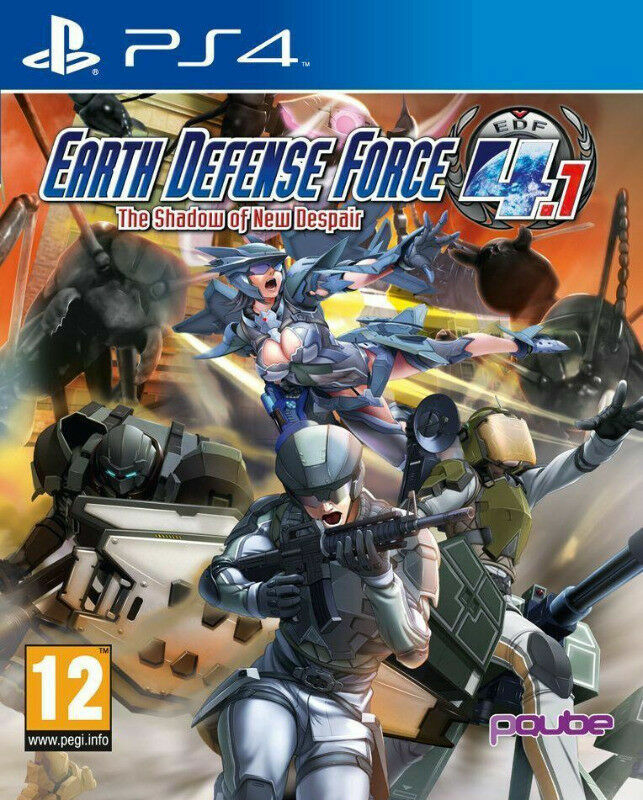 Hi, I’m interested in PS4 Earth Defense Force 4.1: The Shadow of New Despair (brand new). Please contact me. Thanks!